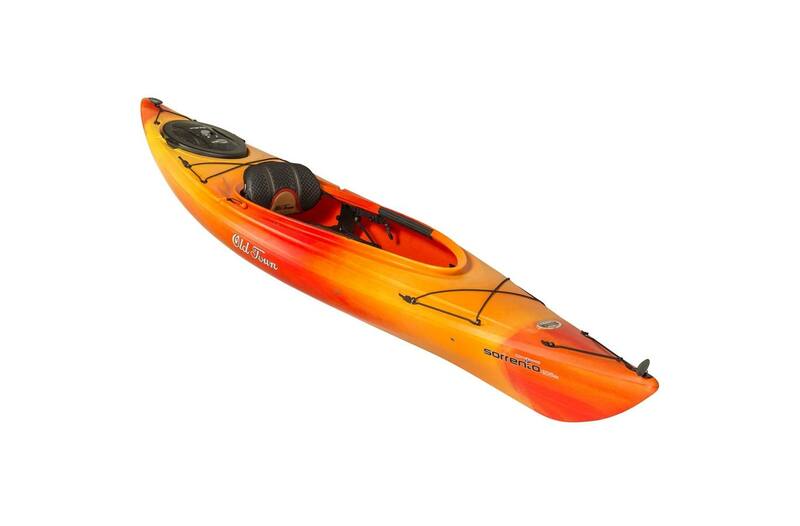 The Old Town Sorrento is a day touring kayak that features a drop-down skeg to help you track like an arrow, and it can be pulled up for more maneuverability in shallow waters. 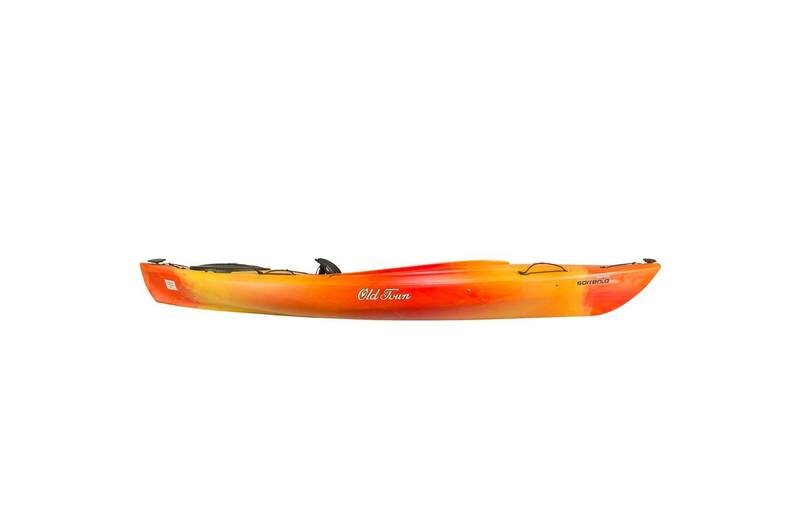 Its versatility makes it perfect for the beginner or intermediate paddler. 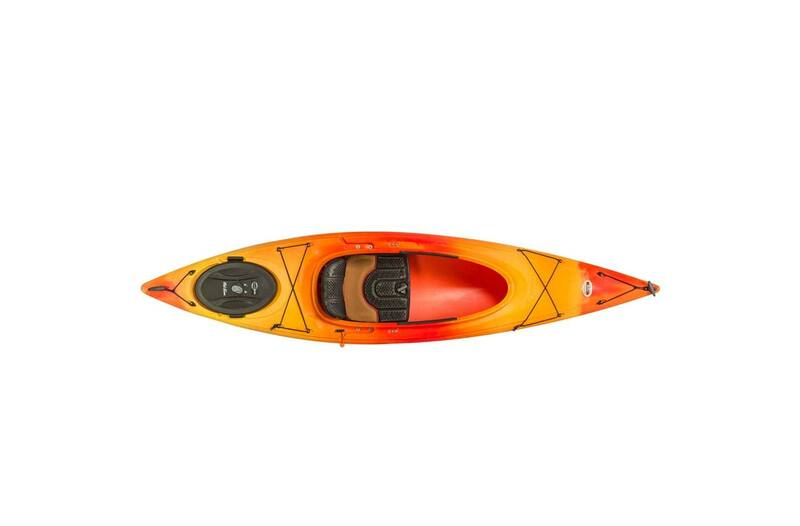 The Sorrento 106sk has generous legroom and features the ACS2 Seat, the most comfortable seat you'll find in a kayak.